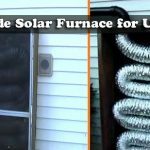 Ecomotive from instrucables presents a product aimed at lowering your winter heating bill and carbon footprint by generating heat for free using the power of the sun! 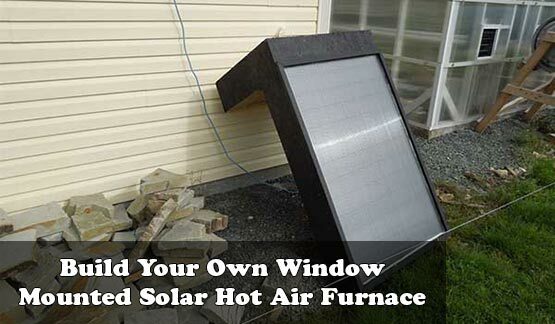 Projects that involve warming air for space heating using the sun are plentiful. 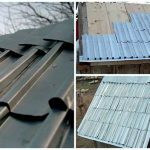 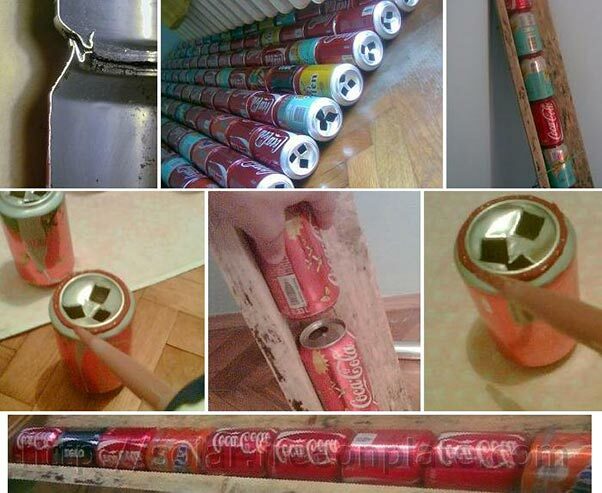 However, most of them involve permanently installed flat plate collectors made out of soda cans or aluminum downspout. 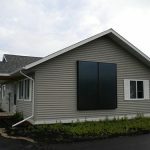 Installing a permanant collector usually means drilling two large holes through the side of your house in order to route the ductwork. 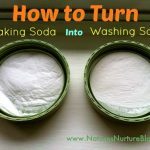 Check out the full tutorial in the link below. 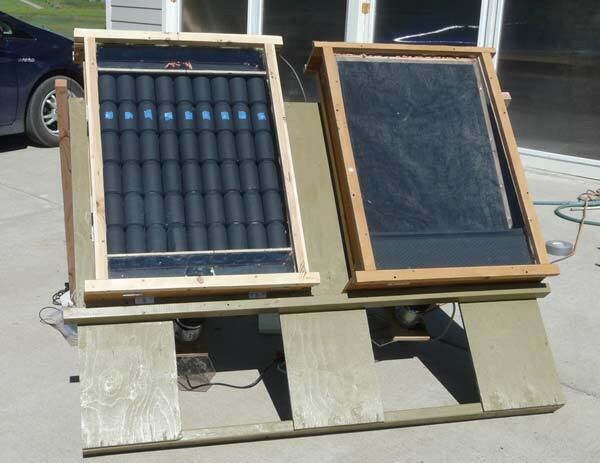 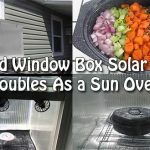 Off Grid Window Box Solar Heater Doubles As a Sun Oven!